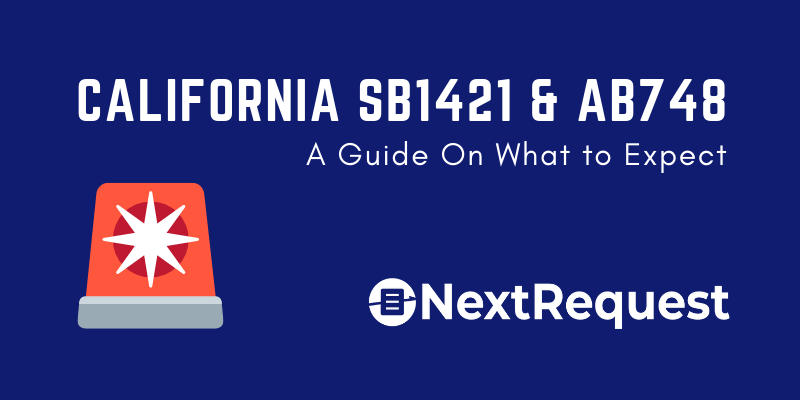 Two recent California laws, Senate Bill 1421 and Assembly Bill 748, expand the types of records that law enforcement agencies are required to release in response to public records requests. These changes will likely lead to a significant increase in records requests when the first bill goes into effect January 1st. We’ve put together a short FAQ on what California Police Departments should expect with the passing of these two pieces of legislation and ways their agencies can help manage the influx of records requests. Find more detailed information on SB1421 here. Find more detailed information on AB748 here. ‍3. How will these new laws impact public records requests for my agency? Law enforcement agencies are likely to see an increase in records requests for any previous investigations, with the very real possibility that all investigations will be requested as soon as the law goes into effect on January 1st. This will require significant work not only to gather the documents (which may be held across multiple departments) but also to redact any audio or video files that are part of the investigation. 4. How will I pay for this? If you’re interested in charging for redaction we encourage you to first consult with your attorney. Our payments module can help. It’s not too late to get ahead of the curve. 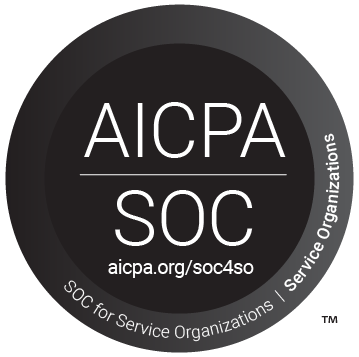 If you've been considering getting a public records solution to help manage records requests now is the time. ‍Get in touch to learn more about our records request software.